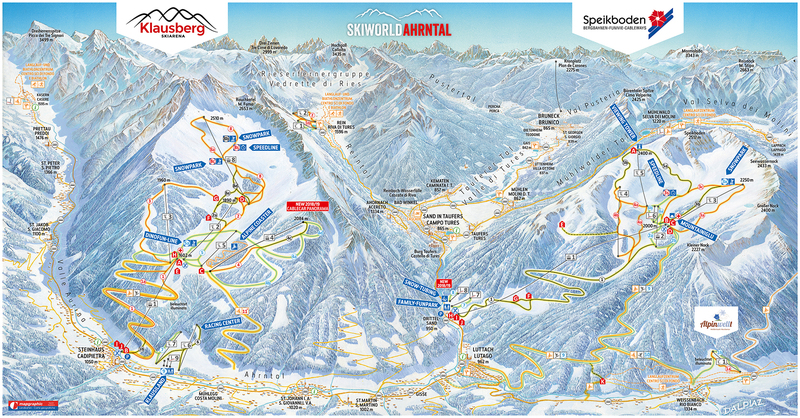 The two ski arenas Klausberg and Speikboden including the two town lifts Weißenbach and Rein in Taufers form together the Skiworld Ahrntal. 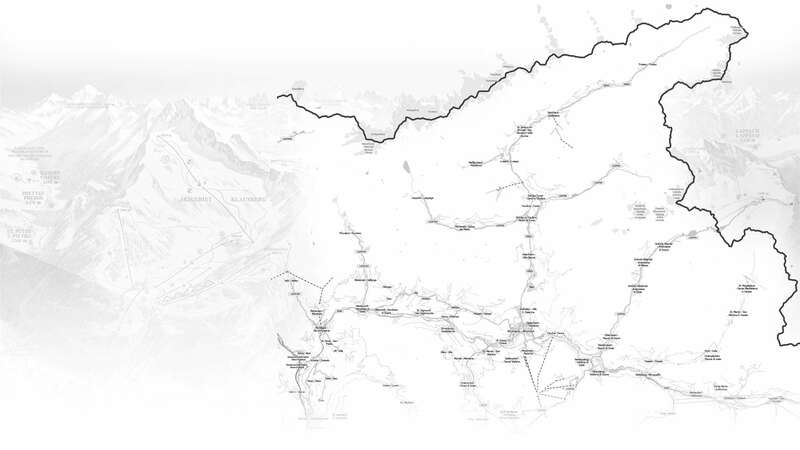 A single ski pass allows you to use over 74 kilometers of slopes while 21 lifts from 950 to 2.510 meters carry you to the mountain top. 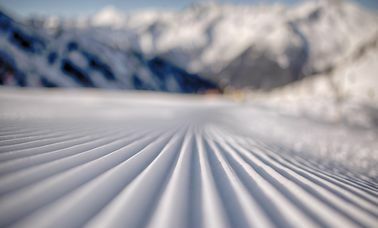 The covering artificial snow systems of the Skiworld Ahrntal guarantee snow all the way through. What else do you want? 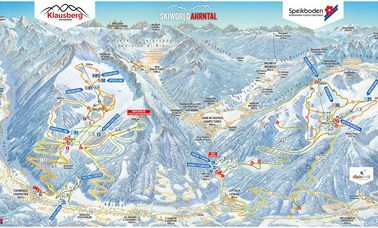 Skiworld Ahrntal - Mountains of emotions!! 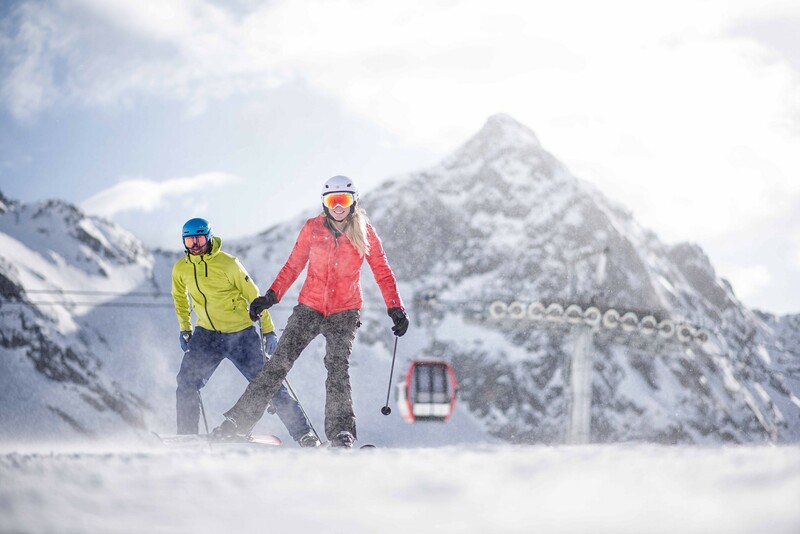 Reach the mountains with modern lift facilities and explore the Skiworld Ahrntal alone, as a couple or as a family. 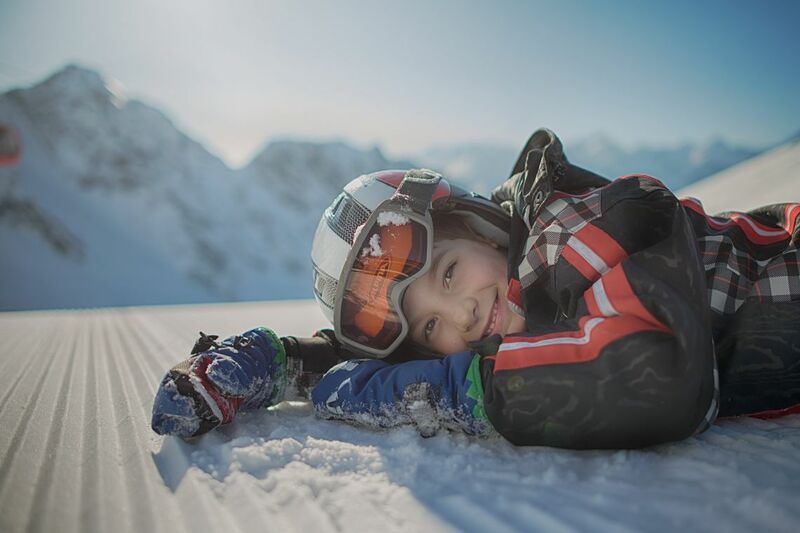 Skipass gratuito per bambini fino a 12 anni! 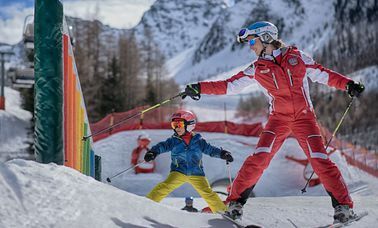 Nel periodo dal 17.03 al 28.04.2019 UN bambino a famiglia ha la possibilità di ricevere uno skipass gratuito di 6 giorni. Le condizioni relative sono semplici! Il bambino non deve avere più di 12 anni e un genitore deve acquistare uno skipass di almeno 6 giorni. Per poter usufruire di questa offerta, riceverete nel vostro alloggio un buono che dovrete presentare al momento dell'acquisto dello skipass. For over 28 years the chairlift „Hühnerspiel“ has served us well. But now it’s time to move on and replace it with a new, more modern, bigger and above all more efficient 10 passenger cabin lift. 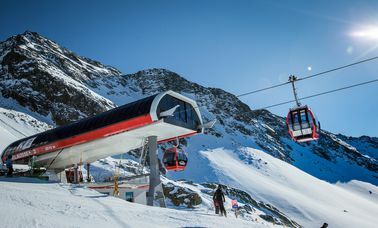 Because of optimal planning of the construction period the new lift is going to be put into operation on December 1st 2018. Use the new cable car "K-Express" and find your way to the Kristallalm where you can enjoy delicious experiences, music, Tyrolean flair and rustic rooms! For once, sleeping like the Inuit. On the Speikboden not only ski dreams come true – a night in an igloo becomes possible too. 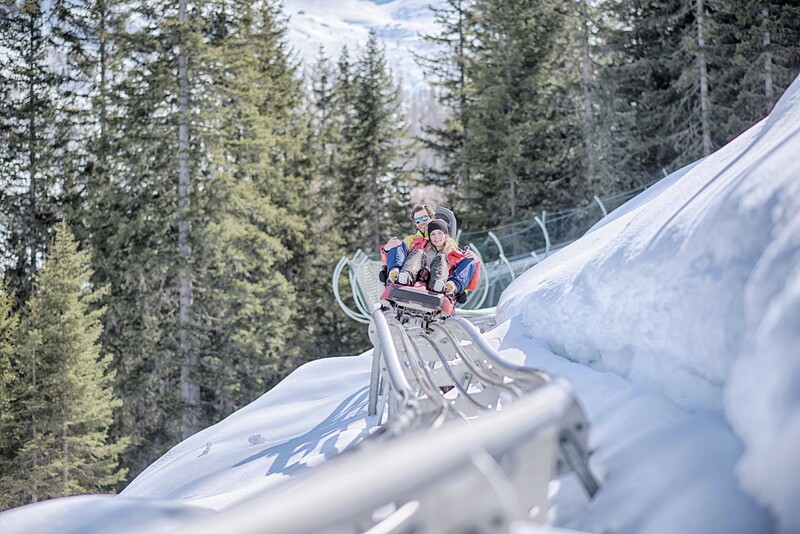 Directly at the mountain station of the new "K-Express", the longest and most spectacular summer toboggan run in all of Italy is to be found: Variety for your family vacation! The hut Sonnklarhütte is located at 2400 m on the top of Speikboden. 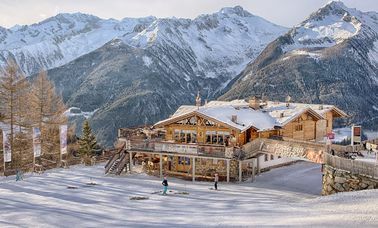 It offers a 360° panoramic view and culinary highlights amidst breathtaking mountain scenery! The “Funtaklaus” fun park in the Klausberg ski area with Upper Park and Lower Park is one of the finest and best-known snow parks in the Alps. Professionals such as Markus Eder, but also freestyle newcomers will have a lot of fun. Pure fascination: 360° panorama with 150 peaks and more than 80 three-thousanders. Freestyle can also be interesting for newcomers and children. Especially when you are observed by life-sized dinosaurs. Freestyle newbies easily face the slopes and overcome steep curves, whoops, small boxes and many other obstacles. At the Family-Funpark at the Speikboden Ski Area, the adventure park for kids in the valley station, the little ones will have a lot of fun! 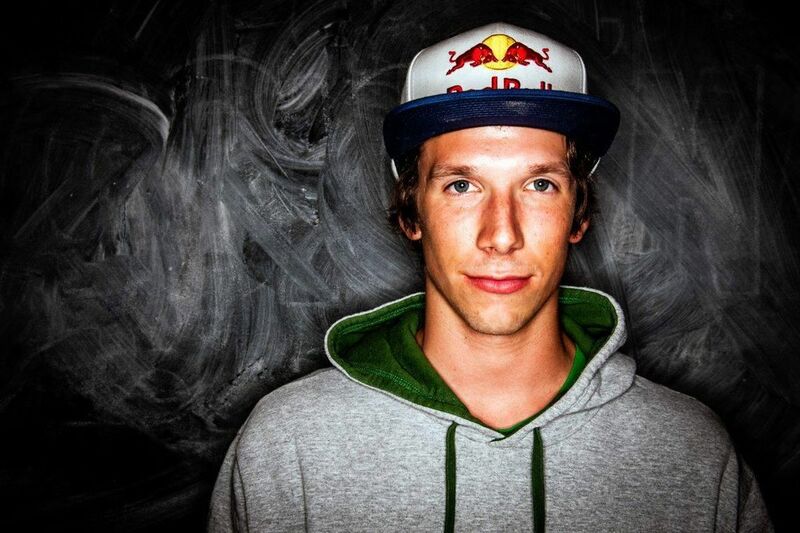 Markus Eder, our local hero, is the first Italian new school freestyler to reach international recognition. 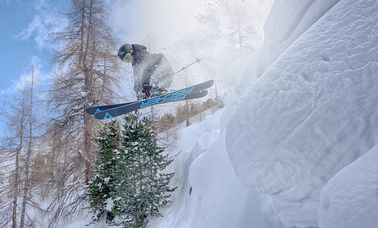 The 27-year-old from Ahrntal can seemingly master any realm of skiing he enters. So, if you ever see a skier pushing the limits yet still sporting the biggest smile ever, it’s probably Markus! Skiworld Ahrntal - Endless pleasure!! 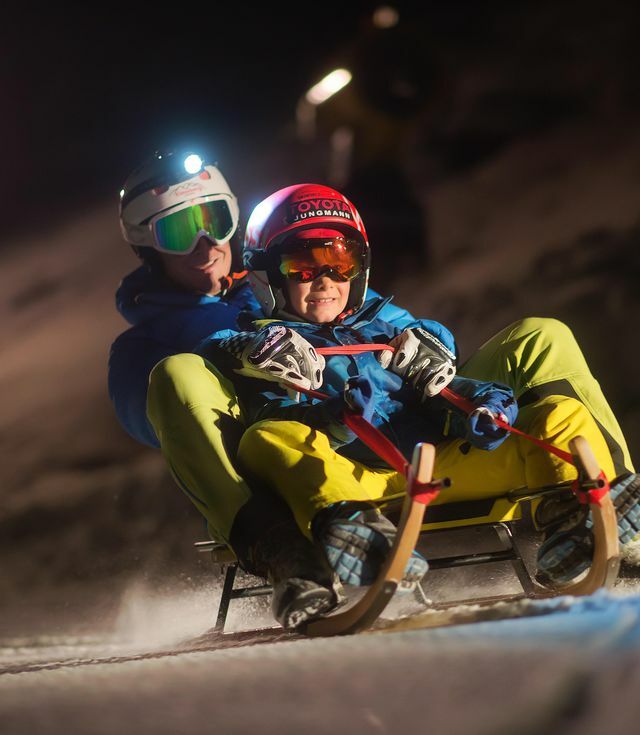 The Skiworld Ahrntal is a ski destination for the whole family. 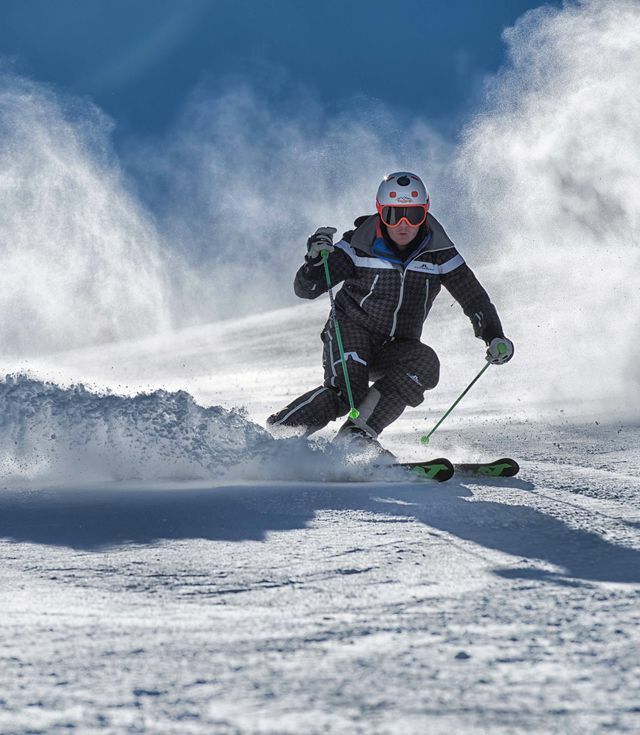 74 kilometers of slope are the foundations for your ski experience. 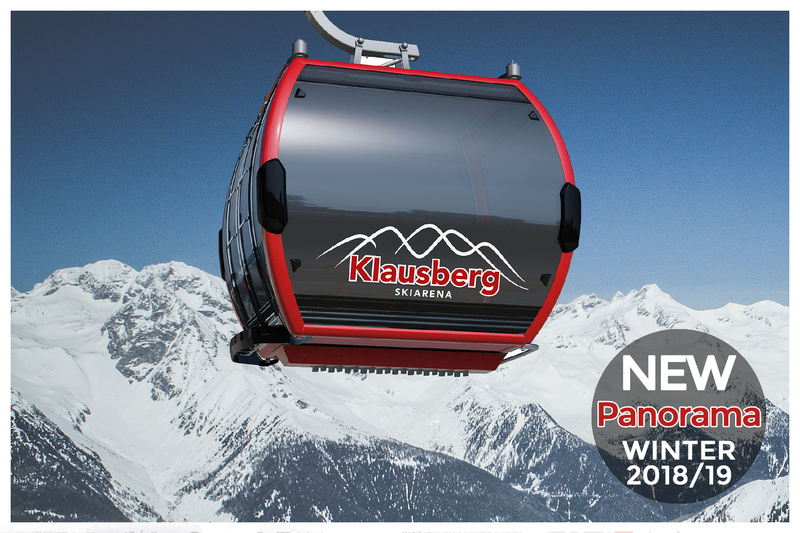 Many awards are testament to the quality of our Skiworld.